No webapp will start in 14.10.
even after the last updates. I have not modified my system in any way to affect webapps and all default packages are there. It applies to all webapps, youtube, gmail, livemail, reddit, etc. getPeers() fonction to break on the HTML5 API side. Installing the vivid .deb seems to work fine on utopic (as a temporary fix). What's the status of the SRU for utopic? With Oxide: I get a blank screen, but With QtWebkit the application closes. gmail webapp and webbrowser-app are working. Accepted unity-webapps-qml into utopic-proposed. The package will build now and be available at https://launchpad.net/ubuntu/+source/unity-webapps-qml/0.1+14.10.20141205-0ubuntu1 in a few hours, and then in the -proposed repository. YahooNews: seems to connect with server news.yahoo.com, but DOES NOT WORK fully. A message "Error in showing file:///usr/lib/x86_64-linux-gnu/qt5/qml/Ubuntu/UnityWebApps/news.yahoo.com" is shown. Rem. 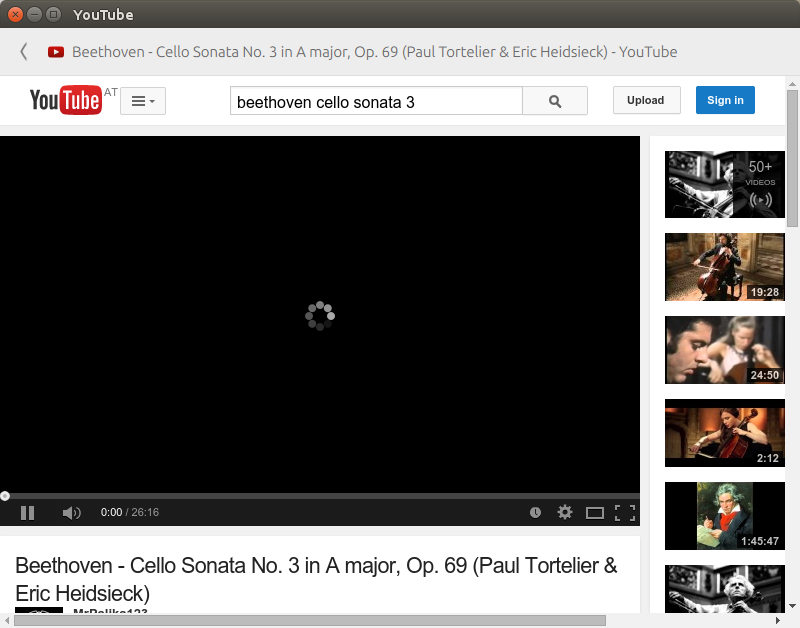 : YouTube does not play video or sound neither started as Unity-webapp not started in Ubuntu's webbrowser-app.